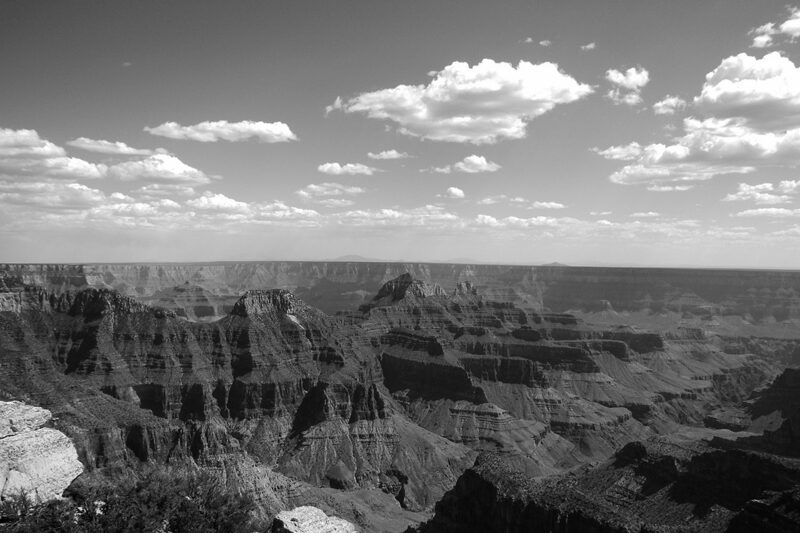 Preparing documents before loading into trial software can cut down on prep time and many database or organizational issues. 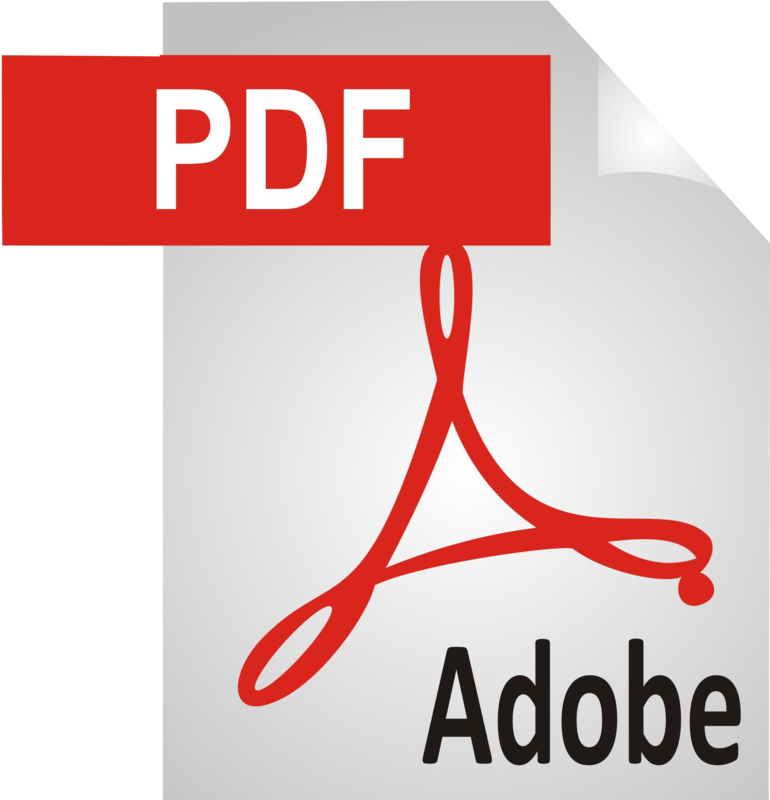 You can work with whatever document format the client provides, the suggestions here are to help save in time, labor and or conversion costs. Below I sometimes refer to database column names (UniObj Table in the “case.mdb”) not the fields in the Trial Director front end, editing in the database can be faster and therefore cheaper for the client, if you know what you are doing. 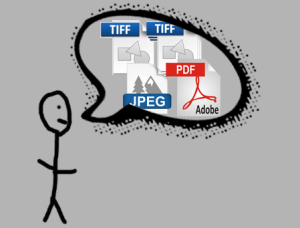 When delivering documents for trial presentation I suggest only sending the final exhibit version. This will save time and money. Document formats (make sure you know what formats your presentation software can use). 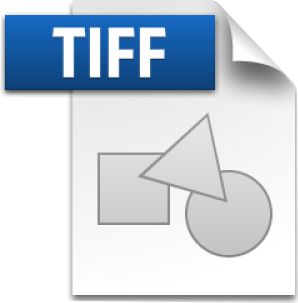 Single page Tiff for Black and White pages and Jpeg images for color pages (color Tiff images are general to large or can have compression issues); these should be provided with a load file (oll). Load names (ObjId in the TD database) should be the exhibit numbers with the correct number of leading zeros (see below). 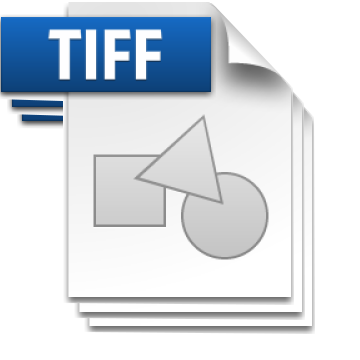 JPEG used for the color pages if B&W Tiff images are being used for multi page documents, also popular for other images used during trial. 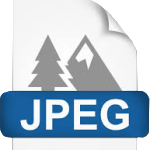 Trial Director prefers JPEG images over PNG, but keep in mind that PNG files have some format advantages over JPEGs. Multi page tiff only to be used for Black and White documents. 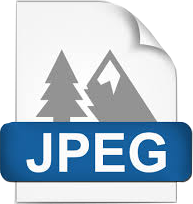 File names should be the exhibit numbers with the correct number of leading zeros (see below). 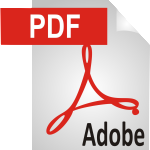 PDF used for color and B&W docs, file names should be the exhibit numbers with the correct number of leading zeros (see below). Name the exhibit file (or Load name in the loadfile) using the exhibit number it corresponds to, leading zeros should be added to the start of the file name according to the amount of exhibits be used in the trial. Endorsing every exhibit and every page with the corresponding Exhibit# – Page# IS A MUST This will save time and confusion when using and navigating exhibits during trial. Make sure that all binders contain the endorsed exhibits!